LEE COUNTY, AL (WXTX) - A Lee County Sheriff's deputy stepped into action and helped deliver a baby Thursday afternoon. While Cpl. 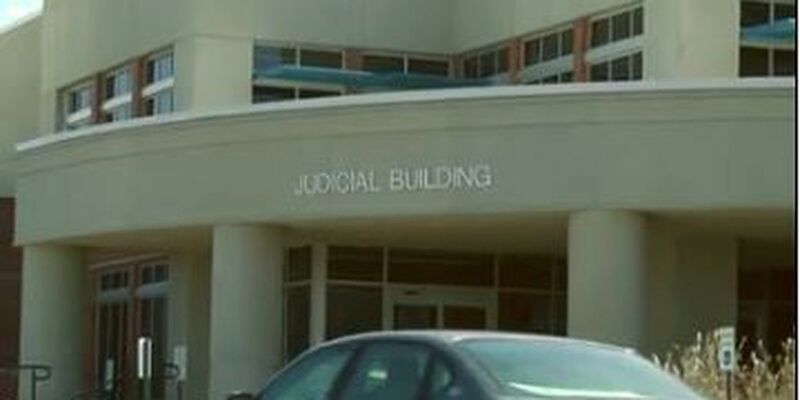 Lee McLeroy was in the Lee County Justice Center, a man came rushing in to say his wife was in labor in the parking lot. Little did the deputy know, he would act as a doctor. After calling an ambulance, Cpl. McLeroy was able to help the father deliver the baby girl. "It was definitely an experience," says McLeroy. The baby is in healthy condition at this time and is at East Alabama Medical Center. Sheriff Jay Jones says Cpl. McLeroy has been getting several pats on the back from his fellow deputies today.